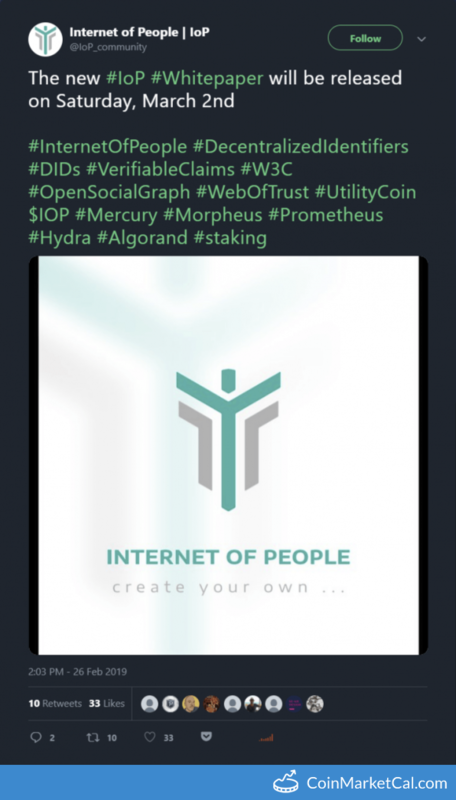 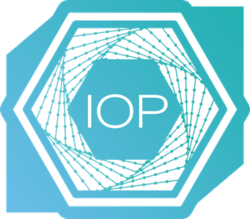 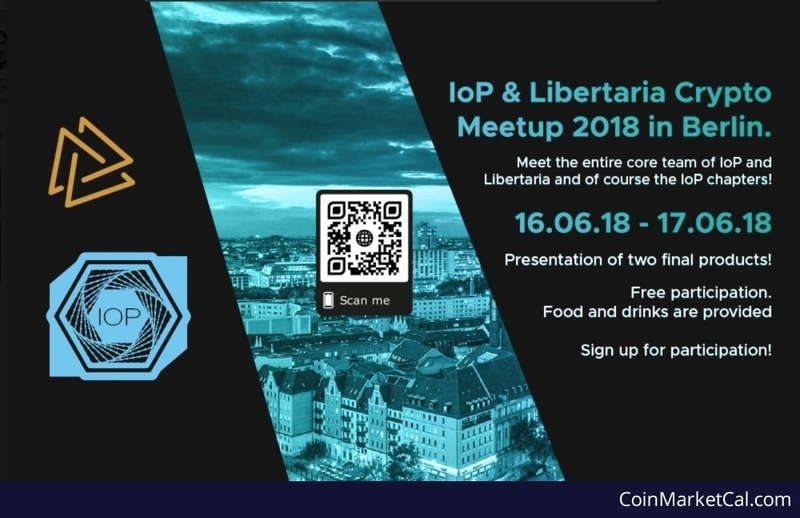 "Meet the entire core team of IoP and Libertaria and of course the IoP chapters!" 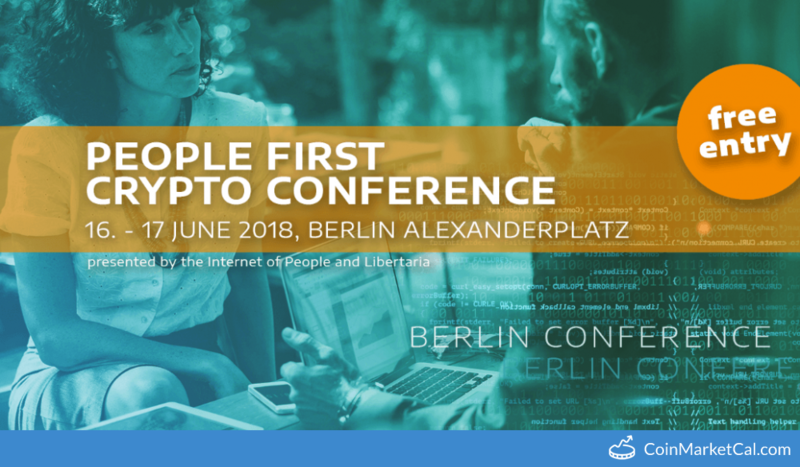 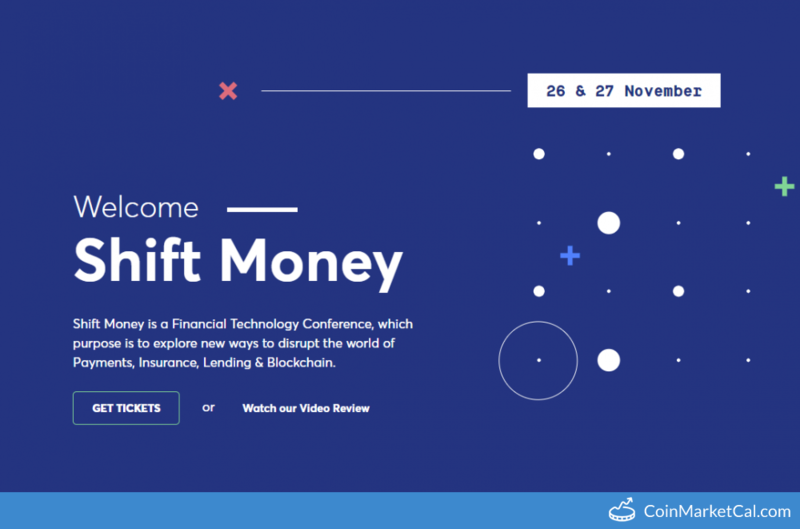 IOP and Libertaria present People First Crypto Conference from June 16-17 2018 in Berlin Alexanderplatz. 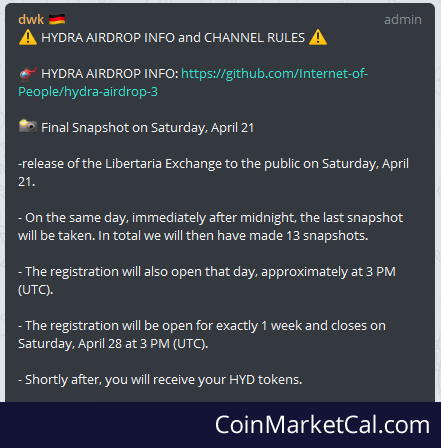 Liberteria Exchange released to public. 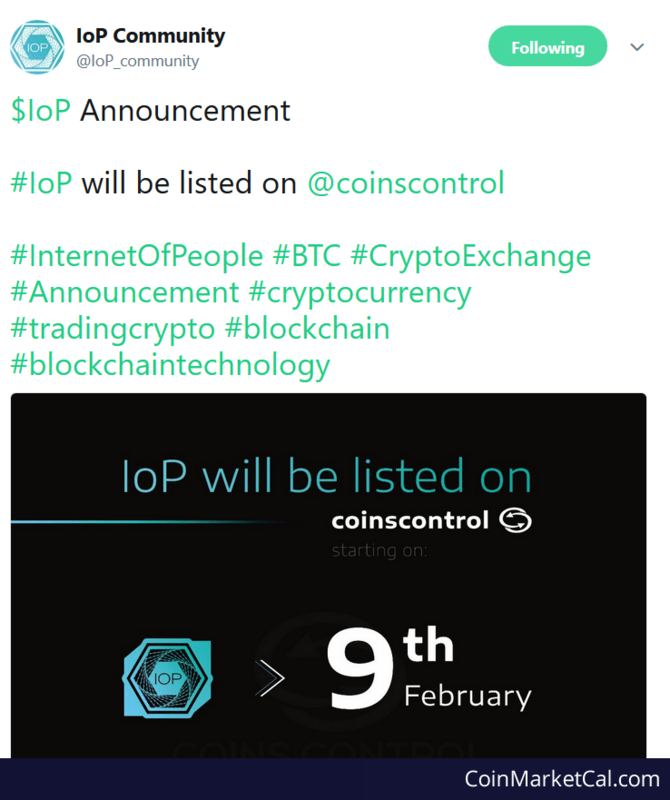 IoP/BTC trading at 12:00 noon March 1st (GMT+8).